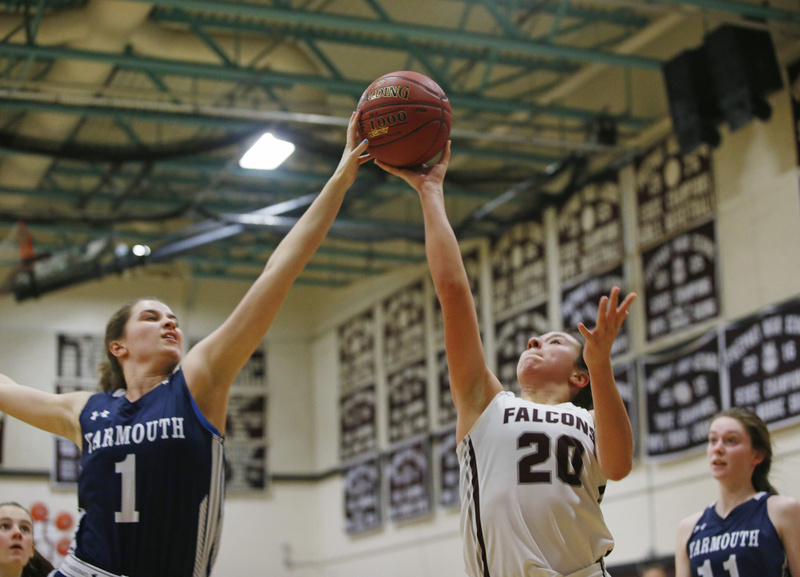 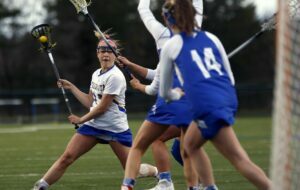 Hannah Groves of Freeport blocks a shot by Kathryn Keaney of Yarmouth. Hope Olson of Yarmouth drives between Hannah Spaulding, left, and Caroline Smith of Freeport. 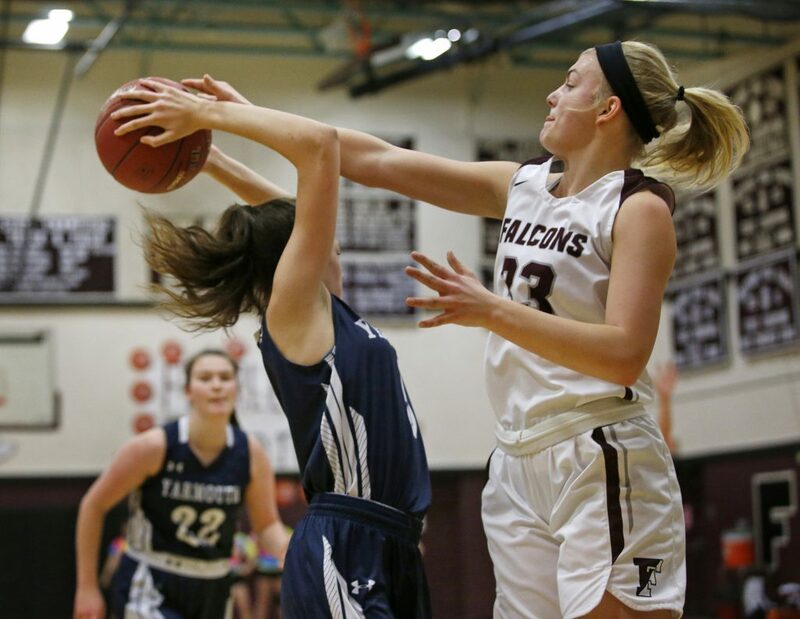 Rachel Wall of Freeport is bumped by Yarmouth’s Calin McGonagle, who gets called for a foul. 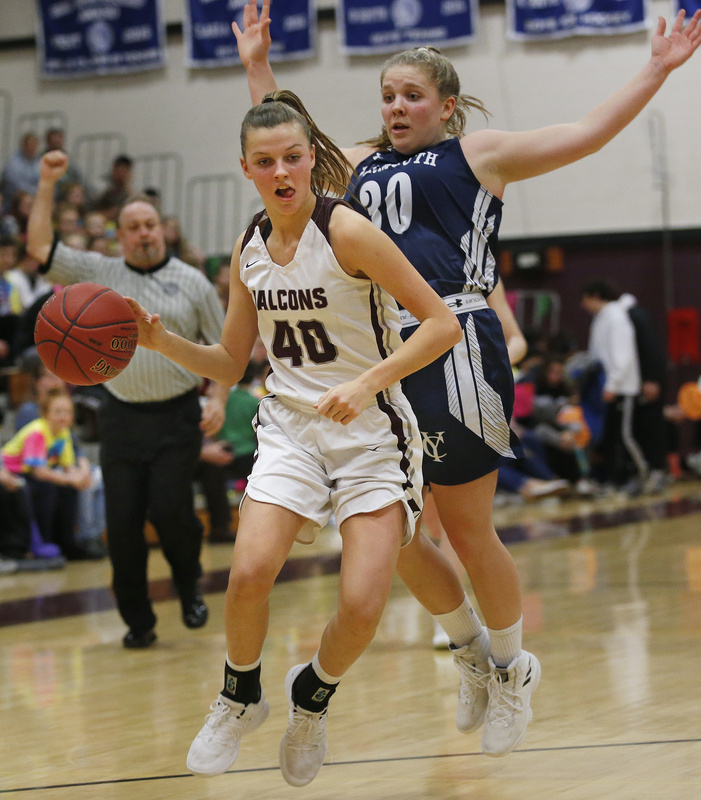 Freeport won, 49-41. 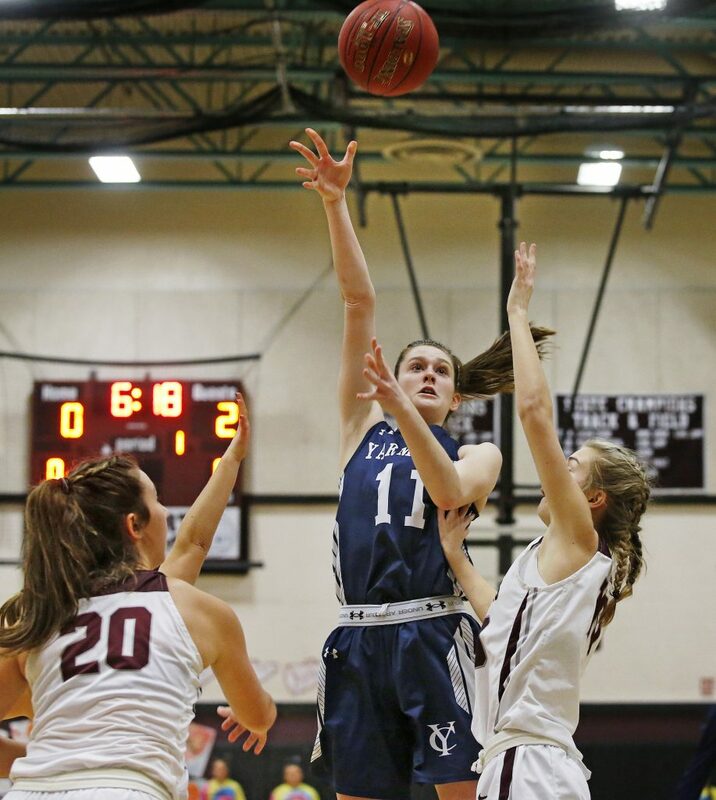 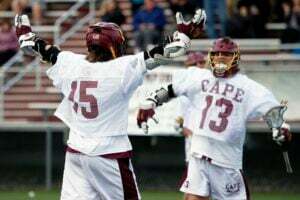 Avery May of Yarmouth blocks a shot by Caroline Smith of Freeport. 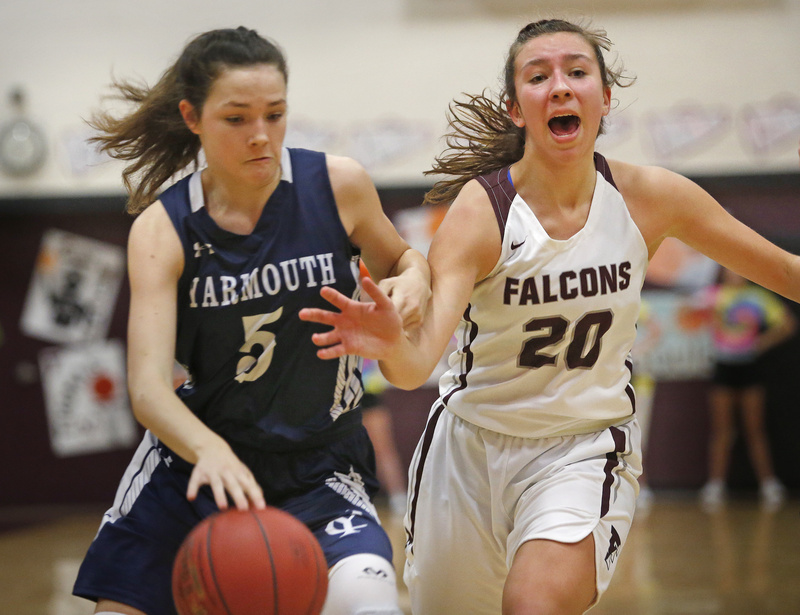 Caroline Smith of Freeport reacts as Kathryn Keaney of Yarmouth drives to the basket. 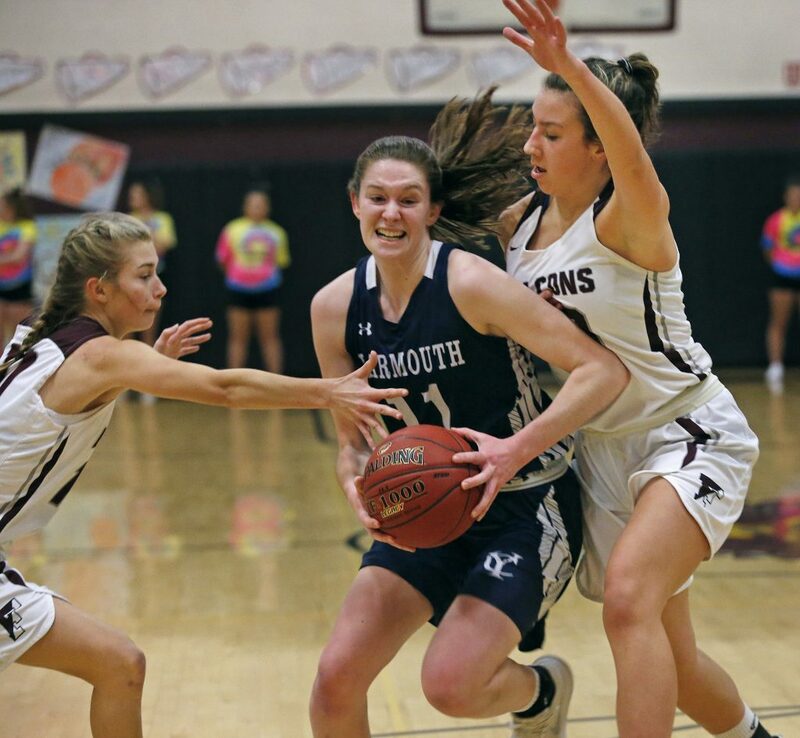 Hope Olson of Yarmouth shoots while being defended by Hannah Spaulding, right, and Caroline Smith.